Submarine cables and cables for Offshore Windparks and platform must be resistant to corrosion and abrasion caused by sea currents, waves as well as human and vegatation attack. At the same time they must be capable of offering a maximum of efficiency over long distances. 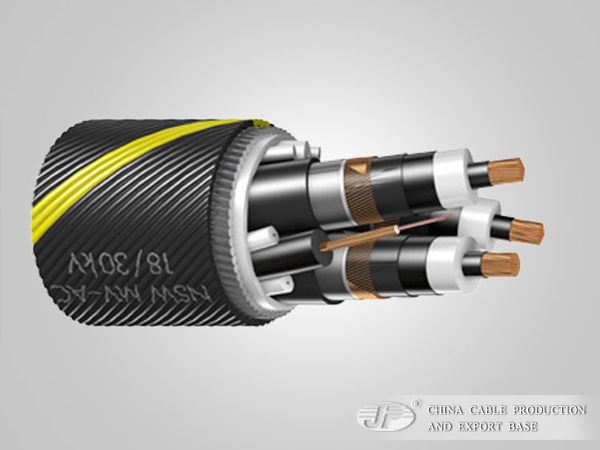 JIAPU supplies different types of submarine power cables depending on the specific requirements and site conditions and can include control and fibre optic elements / cables. 1.Use XLPE and EPR for insulation, they are maintenance free. 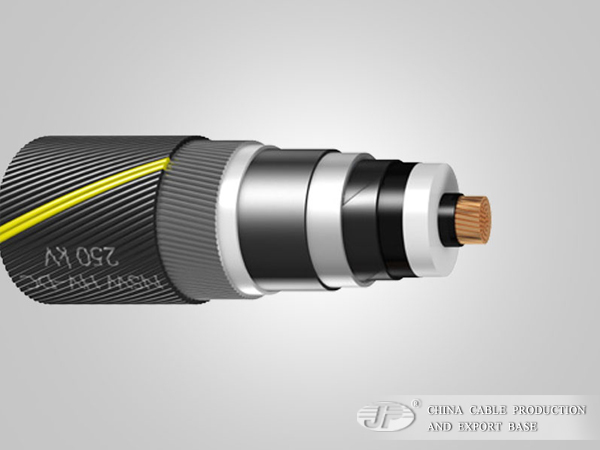 2.Cables are supplied without a lead sheath, it make the cable light-weighted. 3.Simple structure permitting longer delivery length, easy for transportation and laying, small bending radius. 4.Operation temperature: 90°C, short circuit temperature: 250°C.